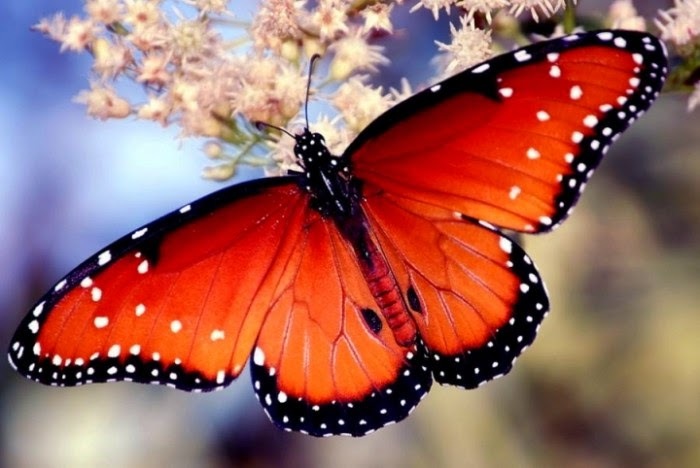 Butterflies are so beautiful and exotic animals that have earned very positive labels that are the inspiration for a series of poems and dedications and have became a symbol for many people. 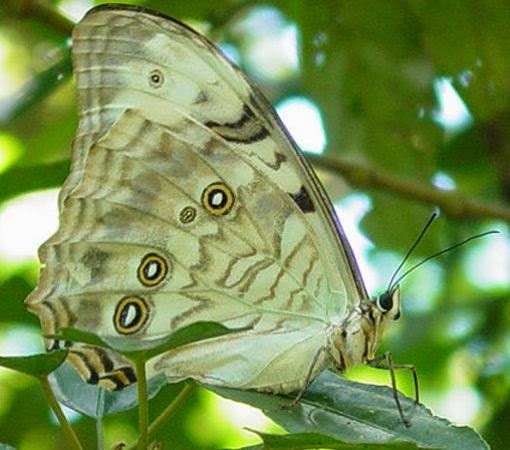 Here there are some images, pictures and graphics of amazing butterflies that surely will surprise you not only for its beauty but also for its delicacy and fragility. 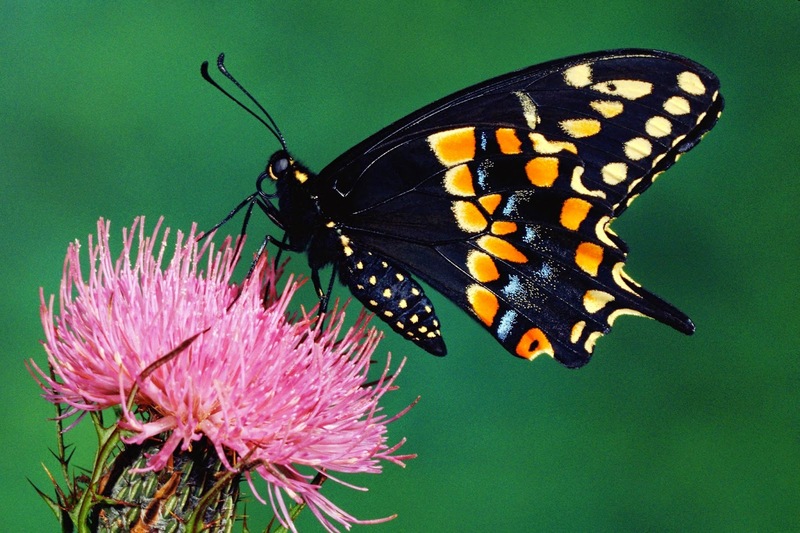 A black butterfly with white and orange forms on a pink flower. 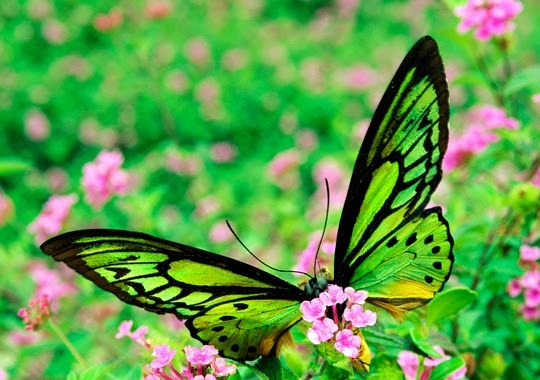 A green butterfly camouflaged with the landscape. 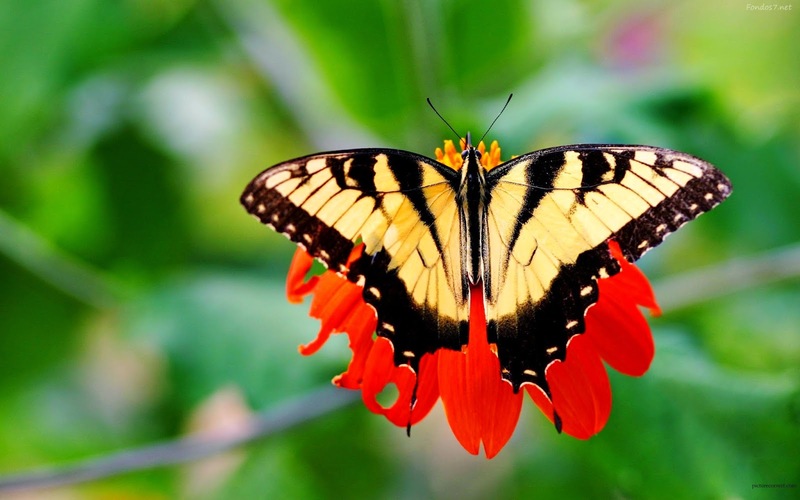 This butterfly surprises because its yellow and black colors, but this image is even better with the red flower below. 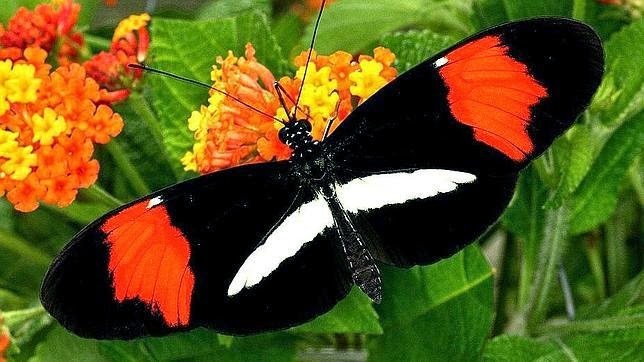 Another black butterfly with white and red forms. 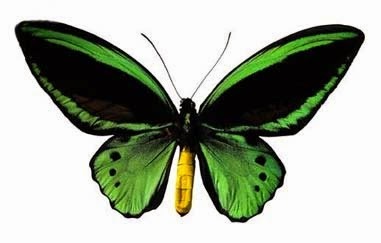 In this picture you can see the anatomy of a butterfly with green and black wings. A delicate orange butterfly with white forms in the middle of nature. 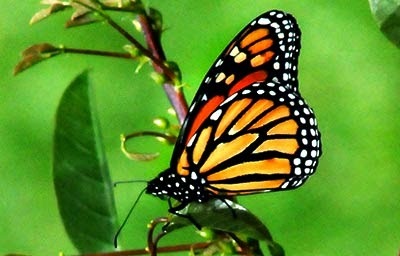 In this other picture we have a butterfly with open orange wings, black edges and white spots. These beautiful animals have the great ability to blend its colors and this is a good example. 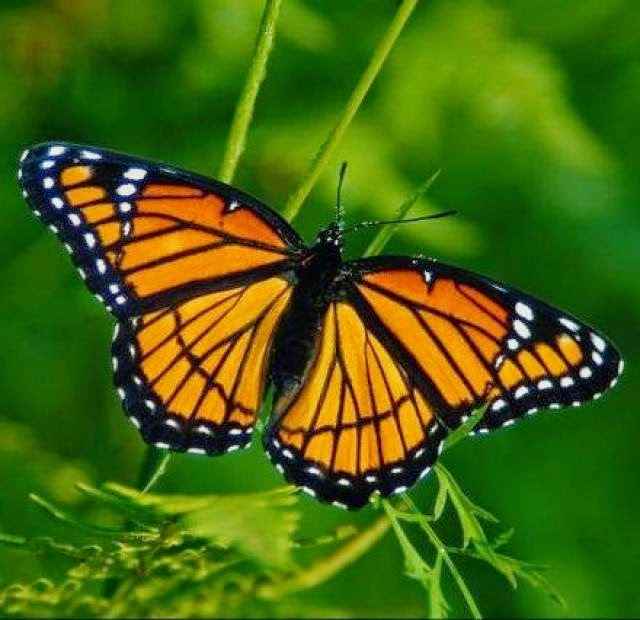 In this case we have a butterfly with orange edges and black lines. 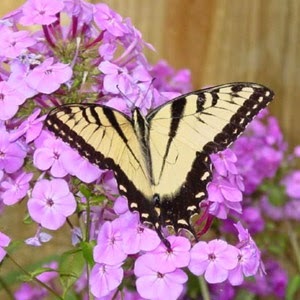 This butterfly is white with black borders on inn lavender flowers. 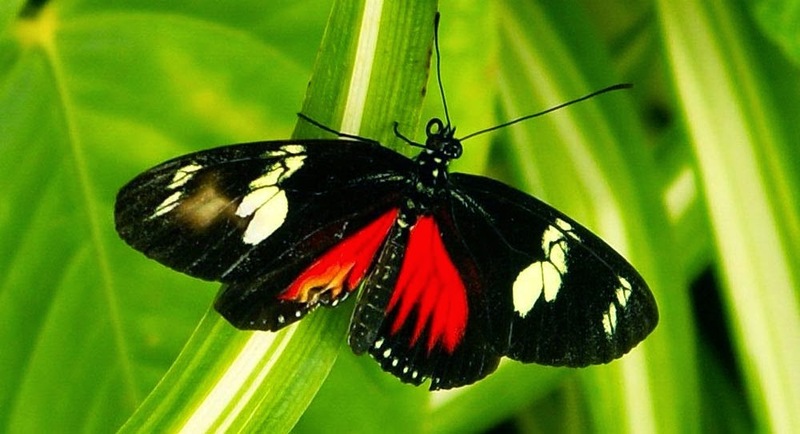 A beautiful butterfly with wings with rounded black, red and white edges. I hope you have enjoyed these images and photos with butterflies.